Welcome to CENTURY 21 Riverpointe, where our mission is to make your real estate experience a happy, stress-free, and informed real estate experience, by having us, the Realtor professionals, there to help you each step of the way. We will be there to advise you on the sale or purchase of your home, to prepare and explain documents, and generally be with you from the beginning to the closing of your home or property and beyond. We build relationships with our clients and customers that last a lifetime. When you think "real estate" we want you to think of the Realtors of CENTURY 21 Riverpointe. Our office in Southeast Michigan is located Downriver in Grosse Ile . After a gorgeous waterfront drive around the island of Grosse Ile, stop into our office. We would be happy to supply you with listings of homes for sale or homes that have recently sold in your neighborhood. In this ever changing market and economy we can help you find ways to get out from under an unbearable mortgage, even if you are facing foreclosure. And there has never been a better time to buy a house. The advent recently of bank foreclosures and falling prices has brought home ownership to people who didn't think they could afford to buy a house. We would love to hear your story and help you attain your goals! We have strived to make this website full of real estate information for you. Whether you are looking to list your home or interested in buying a home for sale in Grosse Ile, or any other Metro Detroit community, our top producing agents are here to serve! Riverpointe is a CENTURY 21 real estate office located at 8173 Macomb, Grosse Ile, Michigan. 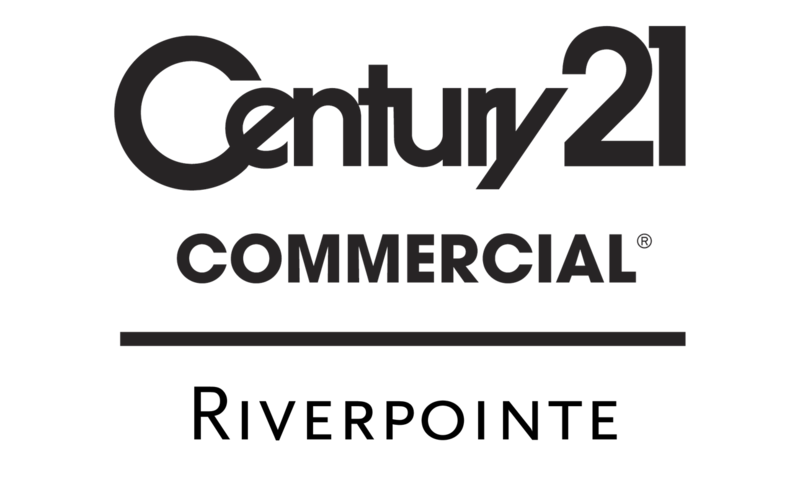 There are 12 real estate professionals at this CENTURY 21 office with 11 real estate listings. Our Grosse Ile real estate professionals speak English, Spanish. Riverpointe serves the following cities: Allen Park, Brownstown Township, Brownstown Twp, Brownstown, Brownstwn Twp, Carleton, Detroit, Riverview, Trenton, Woodhaven, Wyandotte . Contact Riverpointe if you need help with buying or selling a home by calling 734.671.3020.